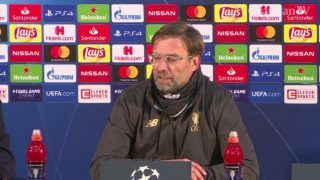 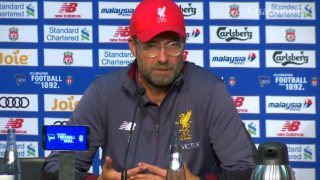 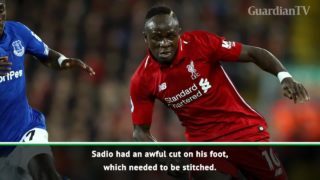 Liverpool manager Jurgen Klopp hails his team's achievement in once again reaching the semi-finals of the Champions League after they comfortably saw off FC Porto. 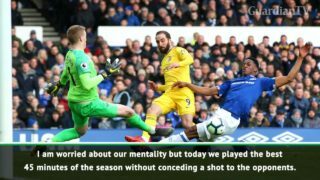 Chelsea manager Maurizio Sarri believes his team played their best half of football this season in the 2-0 loss against Everton. 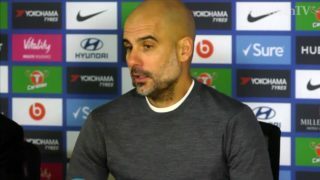 Manchester City manager Pep Guardiola said he was "delighted" with his side's performance despite a first Premier League defeat of the season in a 2-0 loss at Chelsea on Saturday. 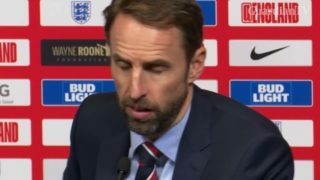 England manager Gareth Southgate has labelled Harry Kane as the best goalscorer in the world after his late goal secured top spot for England in the UEFA Nations League group on Sunday. 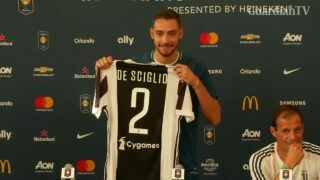 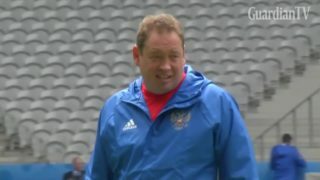 Hull City appoint Russian Leonid Slutsky as manager as they look to bounce straight back from Premier League relegation. 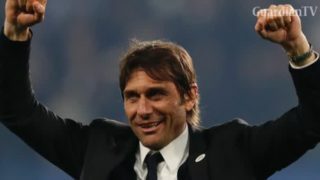 Chelsea manager Antonio Conte has insisted he will be at Chelsea next season. 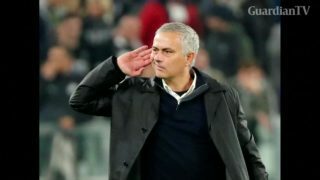 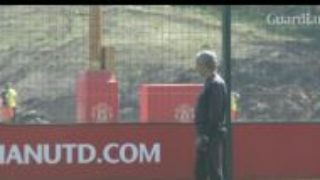 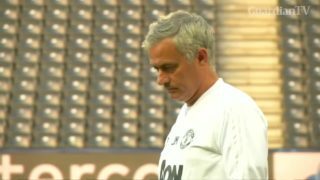 Manchester United manager Jose Mourinho opted not to complain about his side's fixture load.